What Does “Science Based” Dog Training Mean? Recently we ran across yet another claim about what science has “proven” regarding certain dog training techniques. This prompted us to take up the topic of what “science based” means, and what research there is comparing different dog training techniques. Take a listen! Want to learn more about what contributes to science based training? 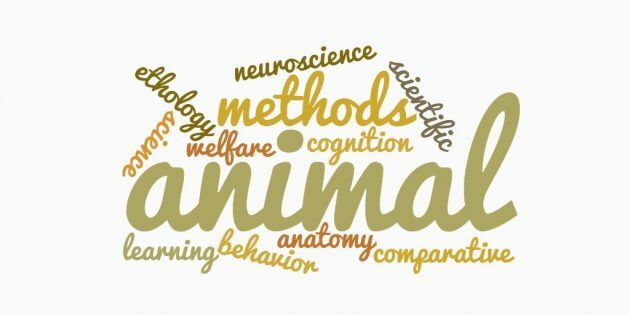 Register for “The Professionals’ Guide to Decoding and Applying Canine Behavior Science” from Applied Animal Behavior Academy.